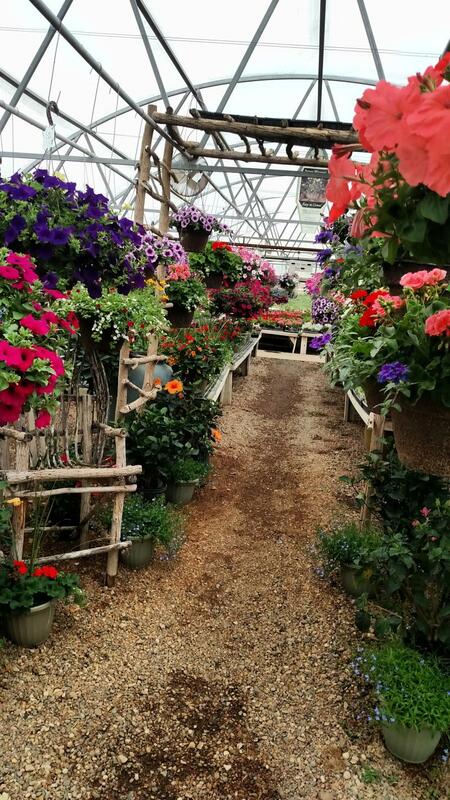 From the tried and true, to the new and unique...it's all avaiable at Quarry Stone Greenhouse! Nearly all of the plants we sell are growen on site in our over 20,000 sq. ft greenhouse range in Canton. Our growers/designers have created a unique shopping experience. Stroll the ailses while enjoying a freshly brewed coffee from our coffee shop. Soak up the beauty, color and fragerance that will engage all of your senses...a true experience in every sense of the word!